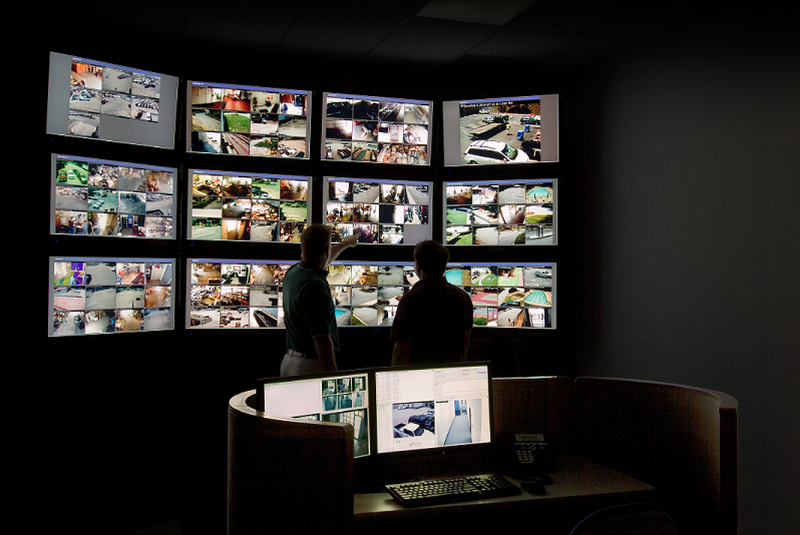 ip-LookOUT is ControlByNet’s Guard Station Monitoring Solution. ip-LookOUT enables a single guard to monitor hundreds of cameras…many more than would usually be possible. The application can instantly be running from any remote facility with no prior configuration allowing immediate redundancy in an emergency. Used in combination with i-flashback REMOTE, one guard would be looking at facilities around the world no matter where the location. Since the entire system is IP-based, IP security cameras can be physically located anywhere in the world. It is also a great solution for office spaces or any location with a service desk. With all communications IP-based, an ip-LookOUT station can be activated on any computer on the Internet. This allows seamless moves for infrastructure or temporary personnel locations. A guard can quickly suspend alerts on cameras should there be late-working employees or weather that could impact events. The manager/customer views a daily report outlining all activities of the shift, including links to the alerts. ControlByNet has created the ideal security solution for your entire organization.